Our onsite manager can make arrangements for after hours check-ins. 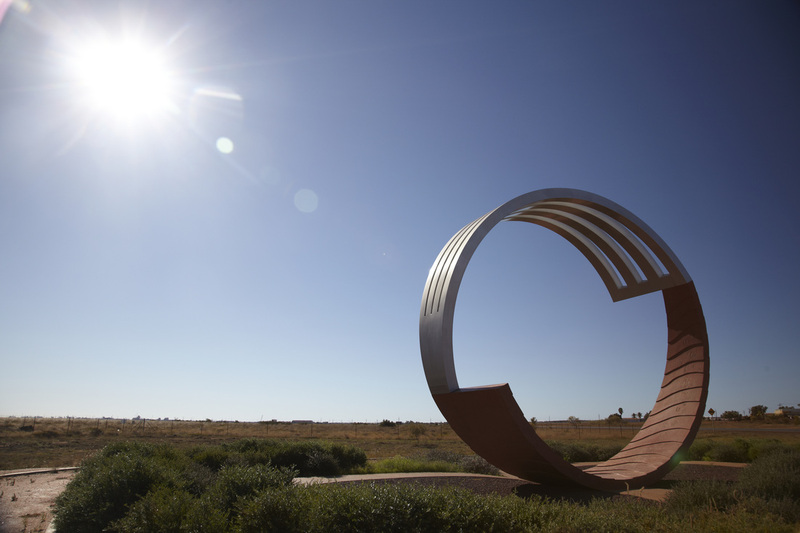 We are ideally located for anyone visiting Port Hedland for a long term or short term stay. 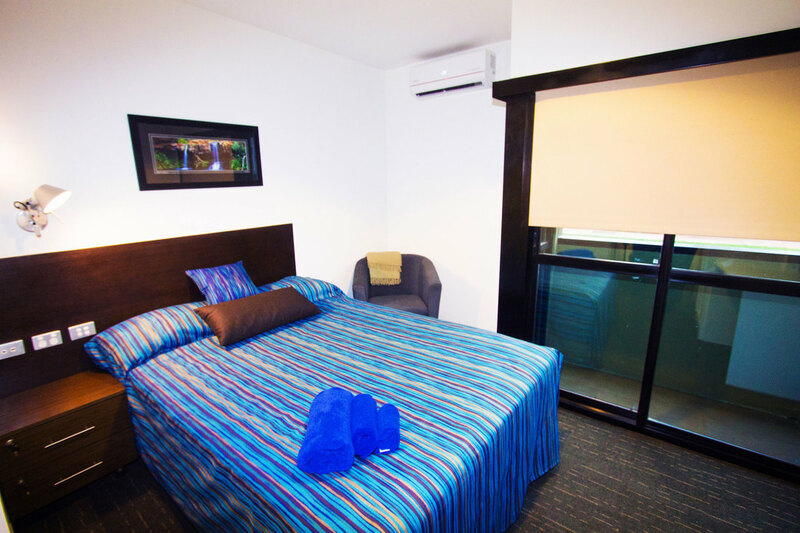 We are on the Great Northern Highway right opposite the Port Hedland International Airport and within easy walking distance to the Walkabout Hotel and the airport. For more comprehensive shopping, a short drive on sealed roads will have you in either Port or South Headland within minutes. Just a "short drive" of 1,634 km from Perth via the Great Northern Highway, which according to Google Maps will take 17 hours and 21 minutes, or if you prefer approx. 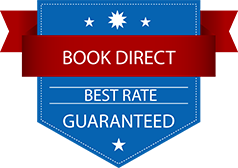 2hrs flying direct with QANTAS, Virgin or AIRNORTH. Drive North via the Great Northern Highway, 229km or 2hrs 30min. Follow directions to the airport, and we are across the road. Our guests are our number one priority! Please complete the below contact from if you have a housekeeping or maintenance request, any feedback or suggestions. Please include your room number, and any special information such as please do not disturb between 1pm-5pm as sleeping, and if your request is urgent.